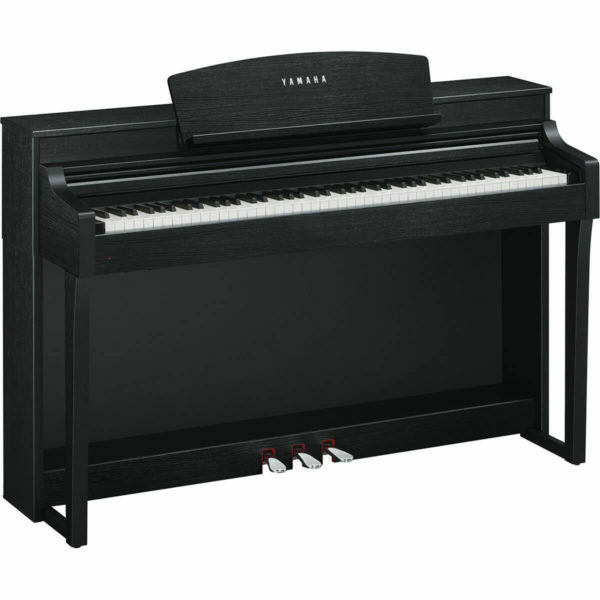 The Yamaha CSP-150 Digital Piano is here to turn your performance dreams into reality. 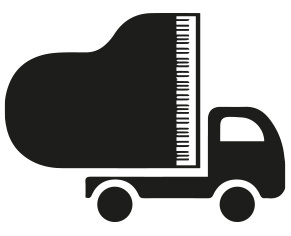 Packing in hundreds of incredible voices including world class Yamaha CFX and Bӧsendorfer Imperial piano sounds, a graded hammer action keyboard, wireless technology and the dedicated Smart Pianist app to help you learn any song you like, this innovative instrument is ideal for everyone from absolute beginner to seasoned professional. Through the years Yamaha have striven to bring the best piano reproduction to its digital instruments and the CSP-150 certainly does that. At the touch of a button you can play the Yamaha CFX concert grand or the legendary Bӧsendorfer Imperial in incredible detail. The Graded Hammer 3X keyboard completes the authentic piano experience by utilising the same hammering system and spring-less mechanism as a grand piano. Even the damper pedal can mimic the half-pedalling capability of an acoustic piano. Aside from the amazing piano reproduction of the CSP-150 you also have in advance of 600 high quality voices to mimic acoustic and electronic instruments and percussion from all over the world. This also includes Yamaha’s “Natural!”, “Sweet!” and “Cool!” Voices sampled specially to compliment the instrument types. Examples include “fret noise” or “body knocks” from a guitar or the “inhales”, “exhales” and glissando’s from wind instruments. These instruments react to your playing technique to deliver superior articulation. Whilst the Yamaha CSP-150 is an exceptional instrument in its own right, once you connect an iPad either through the USB connector or via wireless, the fun really begins. The Yamaha Smart Pianist app features “Audio-to-score” capability meaning you can select any song on your device and feed it into the app to develop a piano accompaniment score for you to learn. Not only will you have the score to follow but to help enhance your reading skills the app will stream lights on the CSP-150 to the corresponding keys. In 3 easy steps you can be playing any song of your choice within minutes. The Smart Pianist app also lets you enjoy accompaniment from a dynamic backing band providing a wide variety of patterns across a range of genres to match your performance. You can also connect a microphone to sing and the CSP-150 will harmonise your voice in tune with the key you’re playing in! The sound system of the CSP-150 features an acoustic optimiser and virtual resonance modelling so that the sound naturally fills the room and for times when silent practice may be required, you can connect 2 pairs of headphones which is ideal for a student/teacher situation. You can even capture your performances via the built in sequencer for practice and playback and creating your own backing tracks. 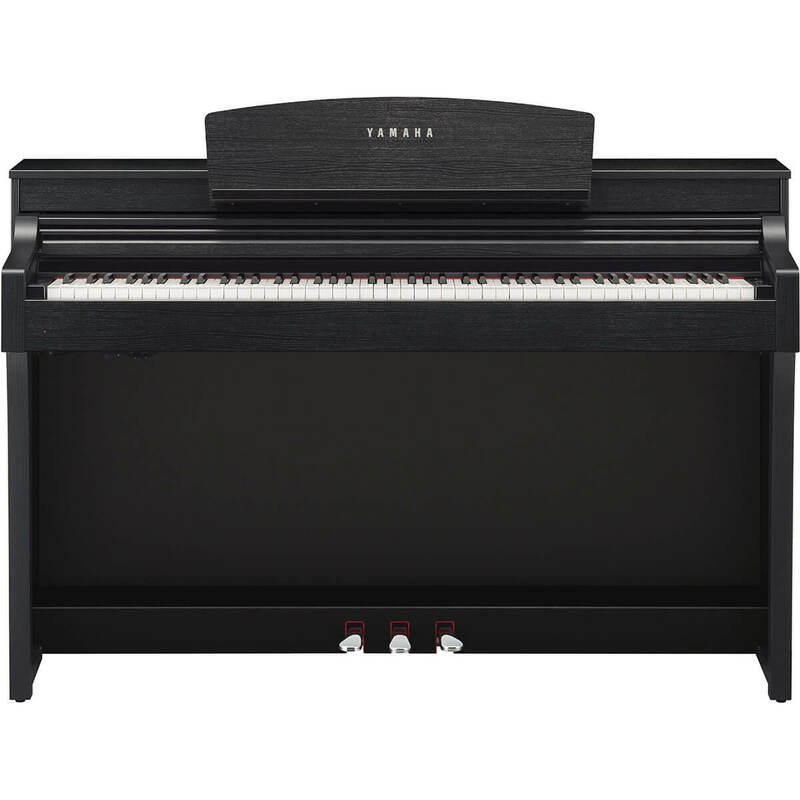 Simple to use, elegant to look at but astonishingly powerful the Yamaha Clavinova CSP-150 Digital Piano brings innovation to your home or venue. Ideal for any pianist be they absolute beginner or experienced professional the CSP-150 is simply amazing.